We've counted your nominations, and now the time to vote has come. 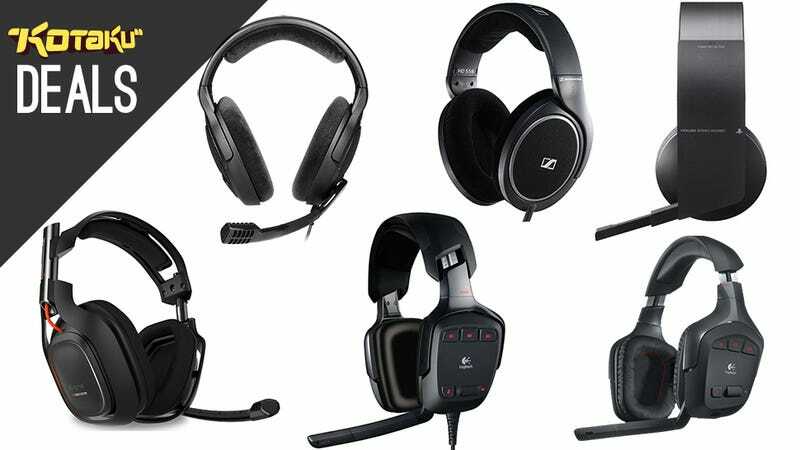 With only one vote separating the 5th and 6th most nominated headsets, and a wide gulf between these top 6 picks and the rest of the pack, we decided to head to the voting round with 6 options. 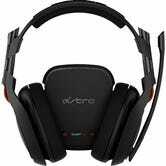 "I think I can safely say now that Astro really does make the best gaming headphones on the market." "...many of you specifically called out... for their superior comfort, on-ear audio controls, rich sound, and crisp voice quality." 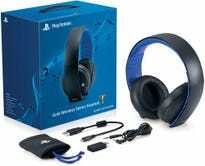 "... the PC 360 swept the gaming community with its fantastic sound, huge, full circumaural earcups that are comfortable to wear for long periods, and its integrated retractable microphone..."
The Sony Headset has quite a bit of functionality specific to Sony's consoles and services, from special audio modes in certain games to integration with the Playstation Mobile app. It's also a great headset in its own right, inheriting Sony's legacy of high-quality audio and stylish design, and will play nice with your PC and Mac.